Dancing with cold bursts of fog has become a popular special effect around the world. Fog bursts, and other fog and atmospheric effects, such as beautifully soft, flowing low-level fog are the specialty of TLC Creative, based in Los Angeles. 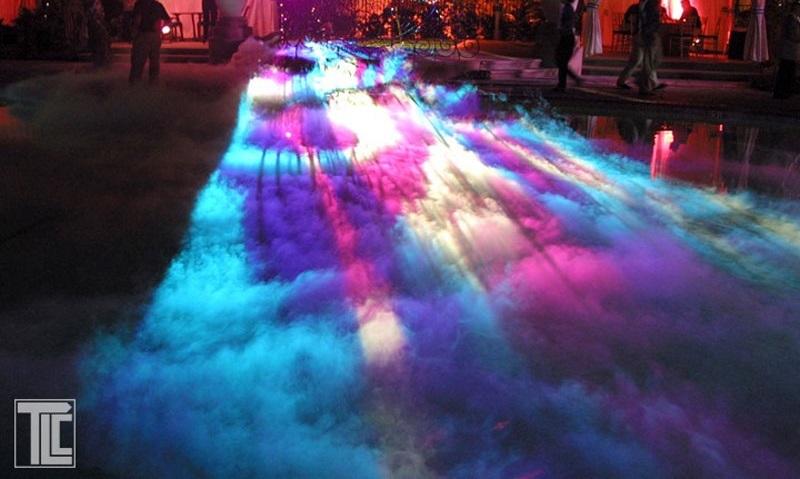 TLC Creative provides gas and fog services to top nightclubs in Los Angeles such as Greystone Manor,The Abbey, The Colony, The Emerson Theater,as well as the popular Taglyan Complex Event Center in Hollywood. Door to door; TLC’s experienced staff personally maintains and delivers all types of fog and gas for special effects in the Los Angeles area, taking the technical question out of all types of fog and gas products. TLC Creative uses cO2, nitrogen, propane, and helium for all types of effects and productions. Fire and flame effects are spectacular ways to light-up a show with energy, and TLC Creative has become famous for creating original fire and pyrotechnic excitement. 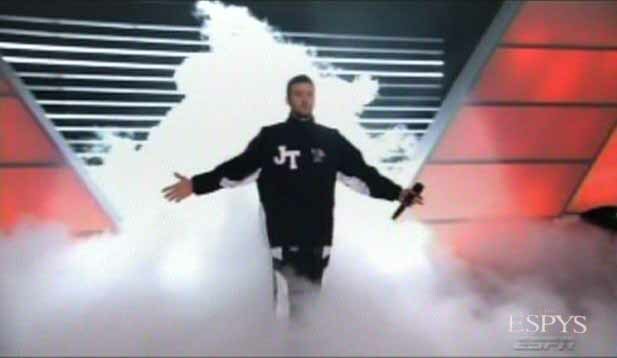 TLCcreates live special effects for numerous live television shows such as THE VOICE and AMERICAN IDOL, as well as for corporate and private events. 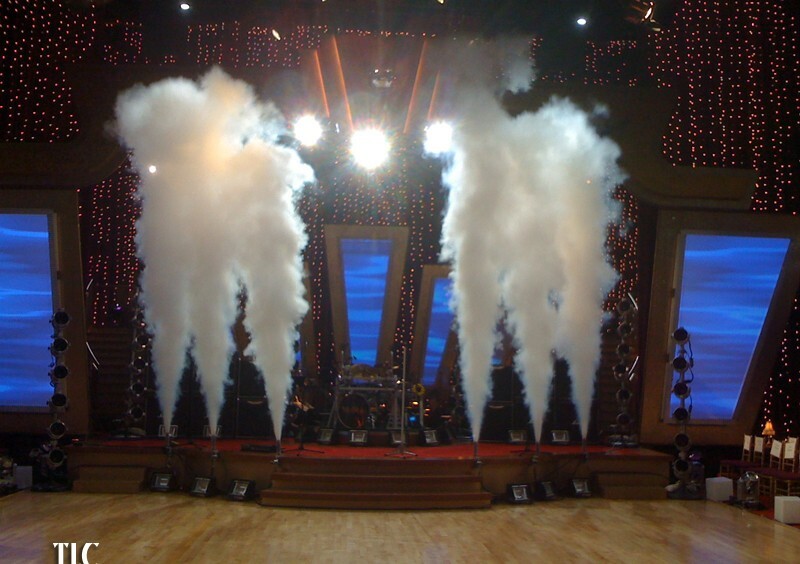 TLC Creativehas been providing support to SBE resort properties and clubs around L.A. for years, insuring that their special effects equipment and operation are in optimum condition, and that those dancers get the cold fog bursts they crave. 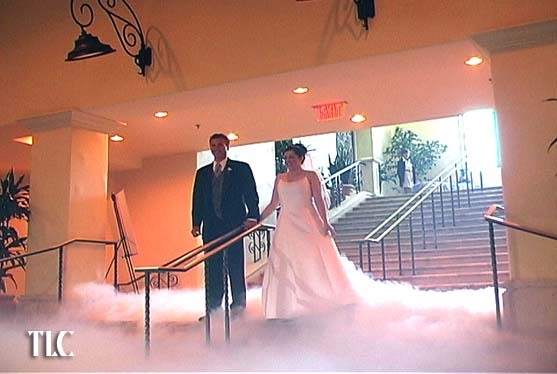 TLC Creative specializes in Fog bursts, Fog Jets, LLF (Low-Level Fog), flame effects, fire effects, and all types of effects that use pressurized gas. TLC Creative is adept at unique uses for helium such as; décor that floats, or a radio-controlled light-up ‘blimp’ that flies over an event with a logo, and a camera to provide aerial views of the event below. Customer service is a natural for TLC Creative, where the focus is always on the show quality and perfect timing. The Los Angeles Lakers have depended on TLC Creative for live special effects since they moved into Staples Center, in Los Angeles, in 2000. TLC created the video drop-screen show for the Lakers that reveals and then drops a huge video screen at the start of every game. The unique magnetic release system was designed by TLC Creative, and was the first drop and release show of its size ever created. The Lakers pre-show by TLC Creative is also well-known for its projection mapped video display that appears suddenly out of nowhere, with massive images curving around the tall cylinder, creating a big impression to warm up fans all the way up to the top row of Staples Center’s seats.